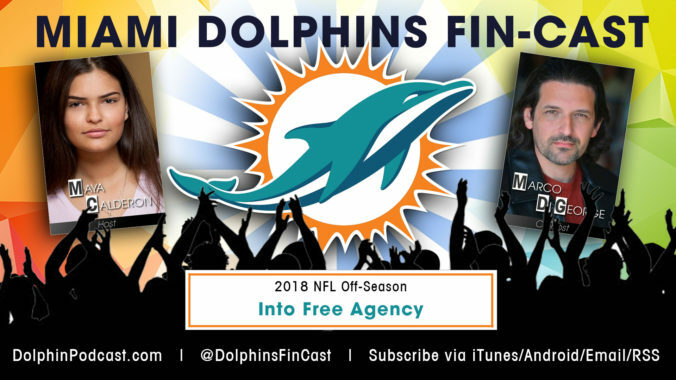 March 22, 2018 – Free Agency – In this episode, we take a look at the Dolphins trip into Free Agency, as we review our losses and gains during this time. We also review the potential the NFL Draft has to offer. Fins Up! !